A man is in hot water for leaving his baby in a car to go drink at a bar. Police arrested a Woodacre man on Monday for allegedly leaving his baby inside his vehicle while he was drinking at a Fairfax public house. Sergei Andrey Tchelakov, 47, is being held on $50,000 bail at Marin County Jail on suspicion of child cruelty, according to the Marin Independent Journal. Police say witnesses saw the child strapped into a car seat at the Iron Springs Pub and Brewery on Center Boulevard in Fairfax at 1:40 p.m. Monday. 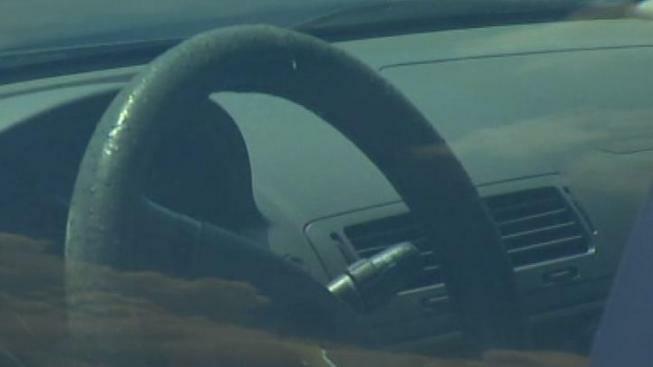 Temperatures outside were near 80 degrees, and the 1-year-old boy was tied down in the car seat "in direct sunlight with the windows up," according to police. When the father was confronted with the situation, he went outside to roll down the windows partially and then returned to the bar, according to police. That was enough for witnesses to flag down police, who arrested Tchelakov. The baby, "who was extremely warm to the touch," was not hospitalized. His mother retrieved him.